Lit up your cigarette or chomp down organic muesli bar, pour steaming hot water to either pitch black coffee or calming brown of tea, crack those eggs or hear the music of cereal dancing around the bowl. Do whatever you want, but have a hearty breakfast and enjoy Monday! 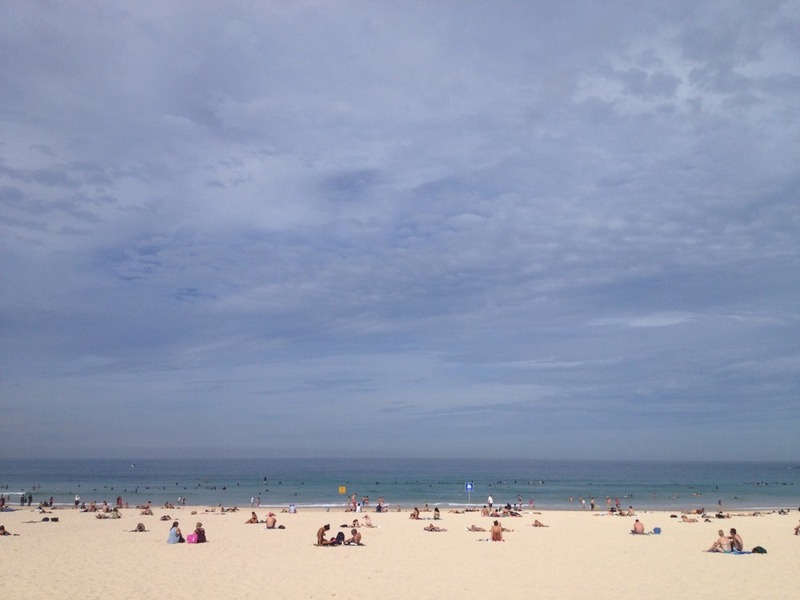 Bondi Beach beauty to get us through the week, up top.